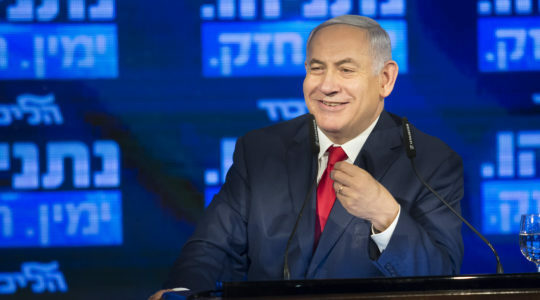 WASHINGTON (JTA) — The Obama administration will continue to object to Israeli and Palestinian unilateral actions, National Security Adviser Susan Rice said, while also resisting outside attempts to impose a solution. 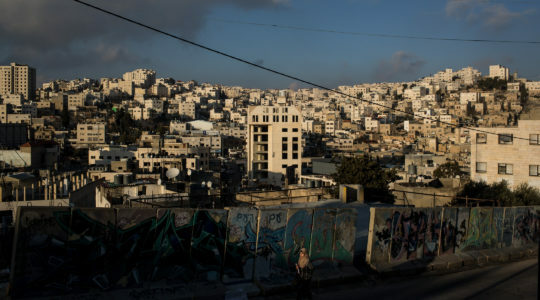 “When the Palestinians tried to short circuit the path to statehood, President Obama said peace will not come through resolutions at the United Nations,” Rice said. Her remarks appeared to address concerns in Israel and among pro-Israel groups that the Obama administration is planning in its final months to join outside efforts to impose a solution on the Israeli-Palestinian conflict. “Secretary Kerry participated because we are very much of the view that this very delicate issue has to be handled effectively and we can’t see efforts that might, in fact, complicate the situation on the ground be allowed to generate distraction — or worse, renewed or intensified frictions,” Rice said in an interview with the newspaper. 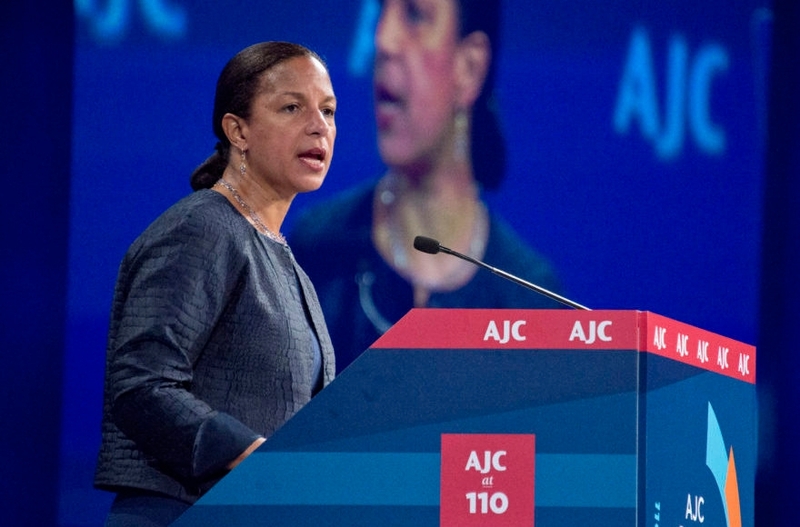 Rice in her speech to the American Jewish Committee emphasized that the Obama administration was as committed to defending Palestinians as it was Israel. 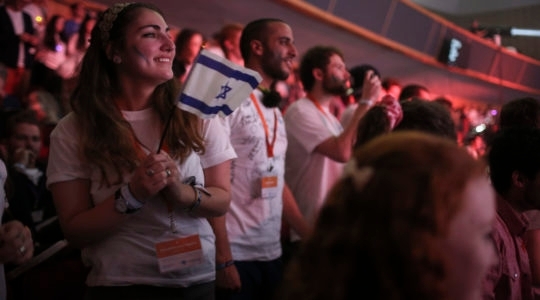 “We continue to encourage [the Israelis and the Palestinians] to take meaningful actions on the ground,” she said, and named the challenges facing children in growing up in Netanya and Sderot in Israel and Jenin in the West Bank and in the Gaza Strip.